WORLD electronics offers complete turnkey PCB services and box builds for low to medium volume, high mix production. Our PCBs services support products within the communication, networking, medical, defense, industrial control and alternative energy industries. All of our PCBA’s are produced in a state-of-the-art facility that is equipped with best-in-class automated SMT placement, test and inspection equipment. WORLD’s knowledgeable, experienced and well-trained assemblers can assemble complex PCBAs of virtually any size, including through-hole, double-side SMT and mixed technology boards. From plastic packaging molding to high-quality metal fabrication goods, WORLD ensures total customer satisfaction. WORLD’s other services such as burn-in and temperature cycling are available upon request. 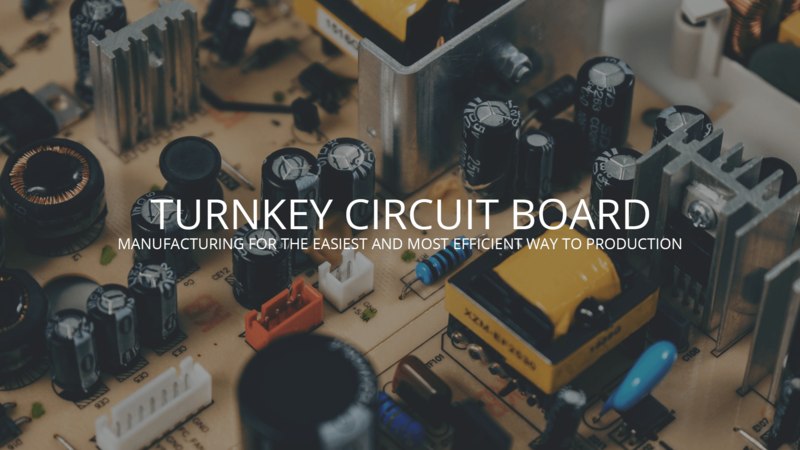 What is Turnkey Circuit Board Manufacturing? Turnkey PCB manufacture is the most efficient and easy way for our clients to have their vision become reality. Rather than spend time during the consultation, some clients prefer to fully draft their design prior to contacting us; turnkey PCB manufacturer simply means that we utilize those designs and immediately begin manufacture. Turnkey PCB manufacturer offers a number of excellent benefits for both WORLD electronics and our clients. It is especially useful for small businesses and start-ups; whose needs differ to those of larger companies. All that WORLD electronics needs to get started on your order is a BOM (Bill of Materials), Gerber and other design files, and your centroid data. With all of this information, we could begin working on your project today. In the context of PCB manufacture, consultation can take the time that some clients just don’t have. But if a client sends us their design having already certified that it is buildable and meets their own requirements, WORLD electronics is able to offer a quote for a production run. This quote will include the BOM cost and labor. Additionally, WORLD will be able to begin manufacture as soon as possible. Our extensive collection of equipment allows us to manufacture a great variety of products with a great variety of components. No matter what the specifications of our clients’ orders, therefore, WORLD stands ready to begin manufacture as soon as possible. Because WORLD electronics can run low- to medium-volume orders, our clients also enjoy the flexibility of being able to place orders for prototypes or volume production. This makes WORLD’s turnkey PCB manufacture perfect for both small businesses and independent engineers working on a solo project. Moreover, because of WORLD electronics’ procurement and warehousing strategies, we can maintain access to an enormous variety of components without necessarily having to order them in. This significantly cuts down on shipping times and costs, so that even our most low-volume orders enjoy excellent value for money. WORLD electronics offer far more than just PCB manufacture. While turnkey manufacturer implies that our clients have completed their designs and defined their specifications, our engineers are more than capable of working with you and bring our experience to bear on your designs. After the assembly is completed, WORLD electronics also offers the use of our all-inclusive testing solutions. In-circuit testing, burn-in, and temperature cycling are all part of the manufacturing process at WORLD, and ensures the highest quality of finished product. WORLD can also plan and implement functional testing to take place at the end of manufacture, depending on the needs of our clients.